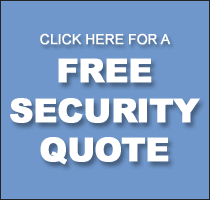 ExcluSec offer and delivery professional, reliable and cost-effective Event Security, Stewarding and Crowd Management services throughout Greater Manchester and the North West. Whatever your event, we believe it is essential that attendees enjoy a memorable experience in a safe and protected environment. ExcluSec will also ensure any event runs smoothly with safety and security at the forefront of our minds. Trained, experienced and vetted event security and stewarding staff. 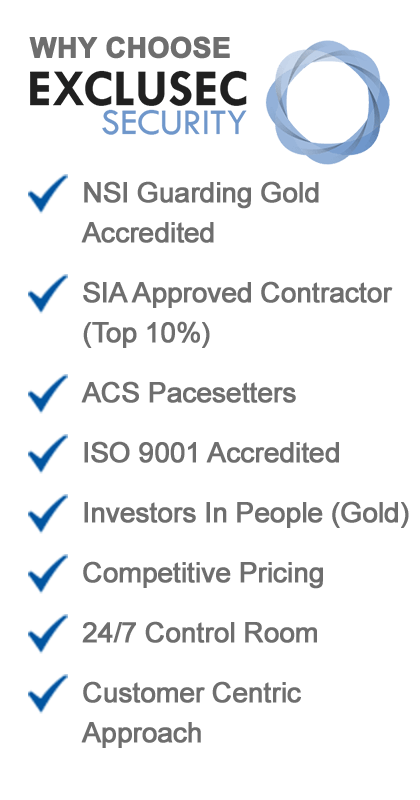 A friendly, reliable and cost effective service from a responsible company. Provision of only the best staff so your event and the people who attend are safe at all times. Production of Event Operational Plan & Staff Information Sheets. Event Security & Stewarding you can trust! We are also aware that our staff will be acting as ambassadors for your event, venue or company and have a clear understanding that all our staff must be smart, articulate and fully briefed to handle any incidents or situations that may arise. 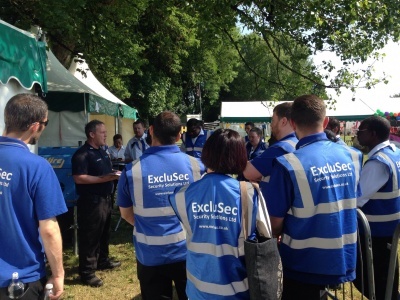 In many instances the first contact your customers or clients have with your event or organisation is with a member of the event security team. Prior to any event, a member of our Management Team will visit the prospective venue/event site and complete a full security survey. We will assign a senior member of staff who will be responsible for the security management of the event. 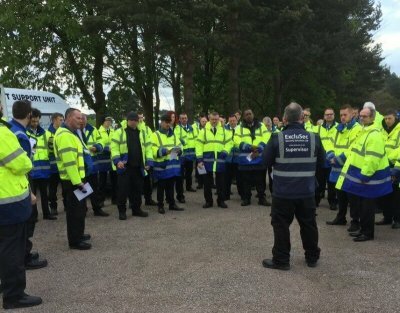 All event staff receive a pre-event briefing which includes familiarisation of the venue/event layout to ensure the event is managed in accordance with the organiser’s specifications and that of the Local Authority. As you would expect, our Event Security & Stewarding services are delivered (and accredited) in accordance with BS8406. We also use the latest cloud-based software, PARiM, to manage all operational tasks and scheduling, enabling our staff, team leaders and managers to communicate easily and keep track of their daily tasks in real-time. Trafford, Manchester, Bury, Bolton, MediaCity UK, Oldham, Salford, Stockport, Tameside, Wigan and Warrington. In addition, we can deploy our services across the North West and UK. If you would like to discuss your Event Security, Stewarding & Crowd Management requirements further, call 0333 344 3991 or submit our online enquiry form.